Fogwatt, Elgin, Morayshire, IV30 3SL. Glen Elgin comes from the Gaelic "glen ealgin". Ealgin was an ancient name for Ireland. 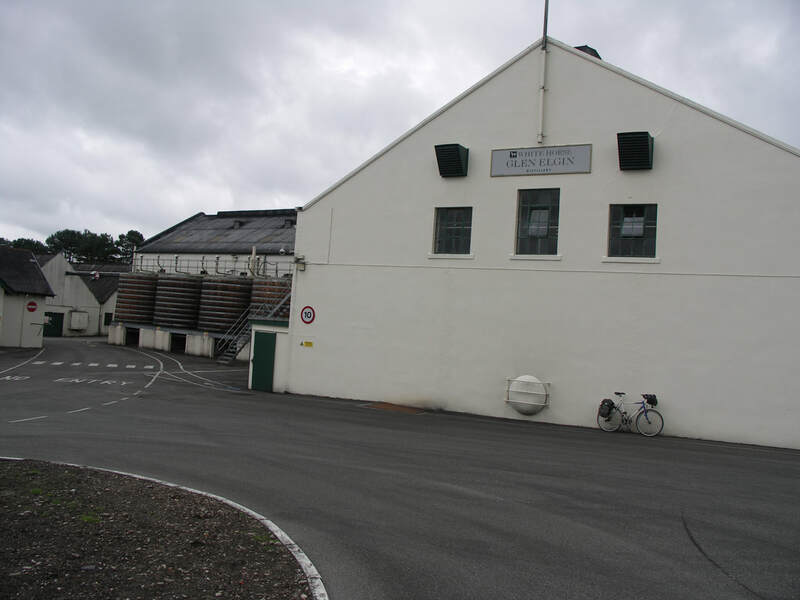 Despite being added to Diageo's Classic Malts, Glen Elgin is not open to visitors, but most of the buildings are on public roads, so you can see what's going on from outside at least. 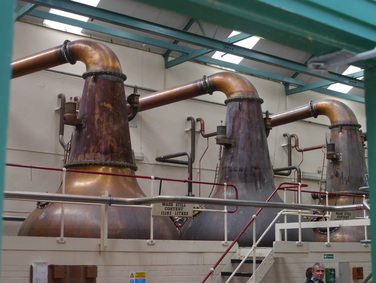 I managed to get inside during a special tour during the Spirit of Speyside Festival. 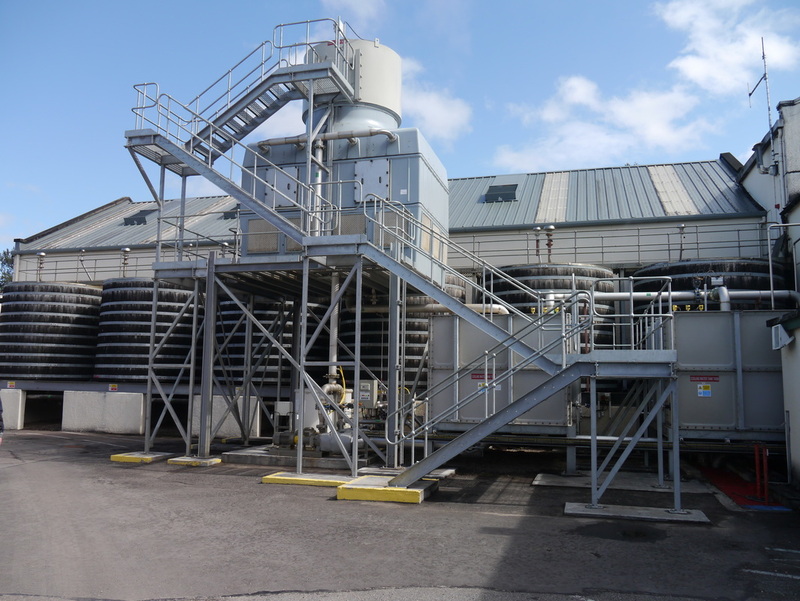 Distillery was designed by Charles Chree Doig and was the last built in the 19th century. Building had started before the Pattison ** scam hit the whisky industry, and the distillery wasn't finished until 1900. 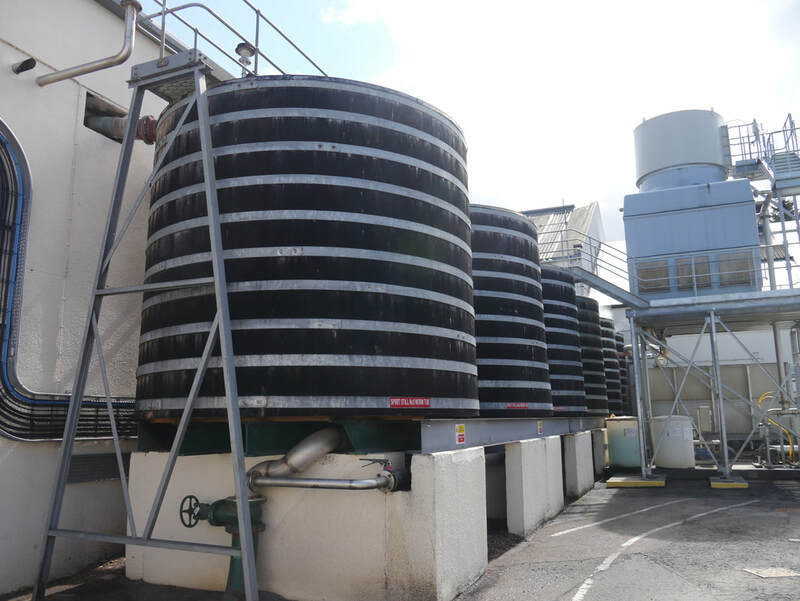 Doig predicted that no further distilleries would be built in Scotland for at least 50 years - he was proved correct - the next one was Tormore in 1957. 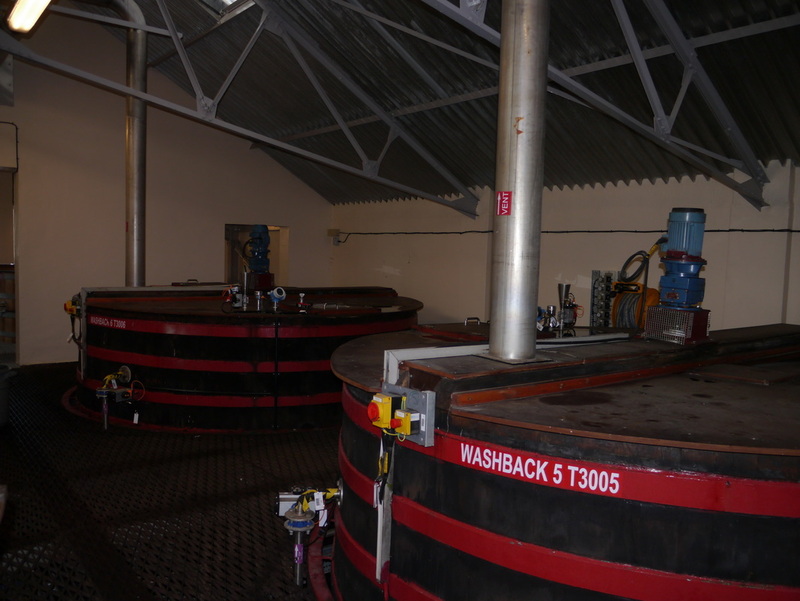 The distillery retains worm tubs for cooling the distilled spirit rather than the more common condensers. 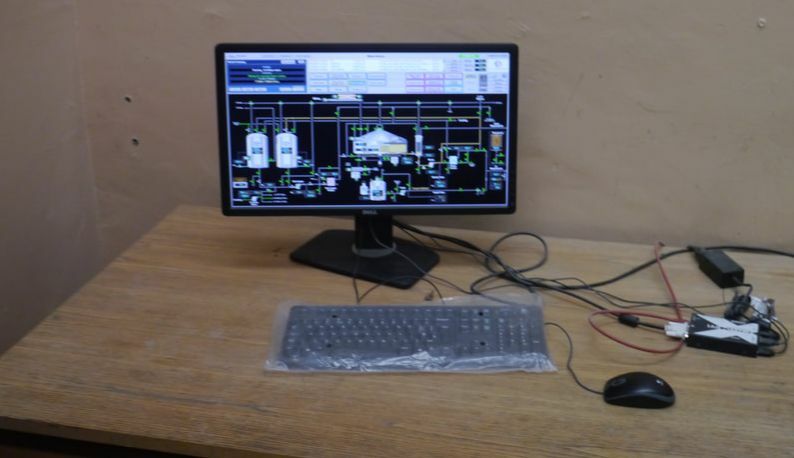 ** I originally had a link to a SMWS article on this, but that has disappeared since the re-design of the SMWS website, the above link is to a short piece on wikipedia, for a more in depth look at ths important episode in whisky history, see the glenlochy.com website. Nearest station is Elgin (ELG) (3 miles) Live Train Times. 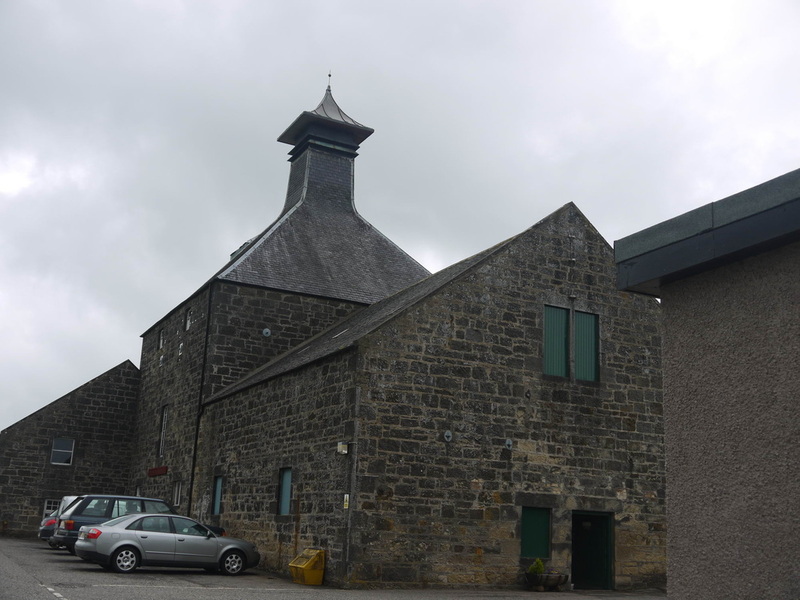 Glen Elgin Distillery is on the A941 road from Elgin to Rothes,about a mile past Longmorn Distillery on Glen Elgin Road in the small village of Fogwatt. Elgin 12yo is part of Diageo's Classic Malts range. Older limited editions have been released. The 2003 release of a 32yo is also still available, though it's not cheap! AN 18yo Glen Elgin was released in the Diageo Special Releases in 2017. 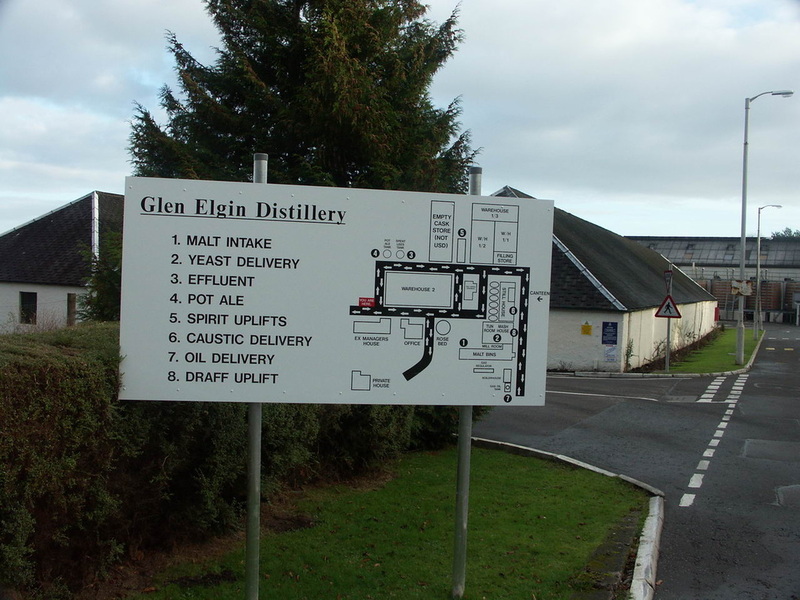 Glen Elgin has also been released as part of the Manager's Choice range. 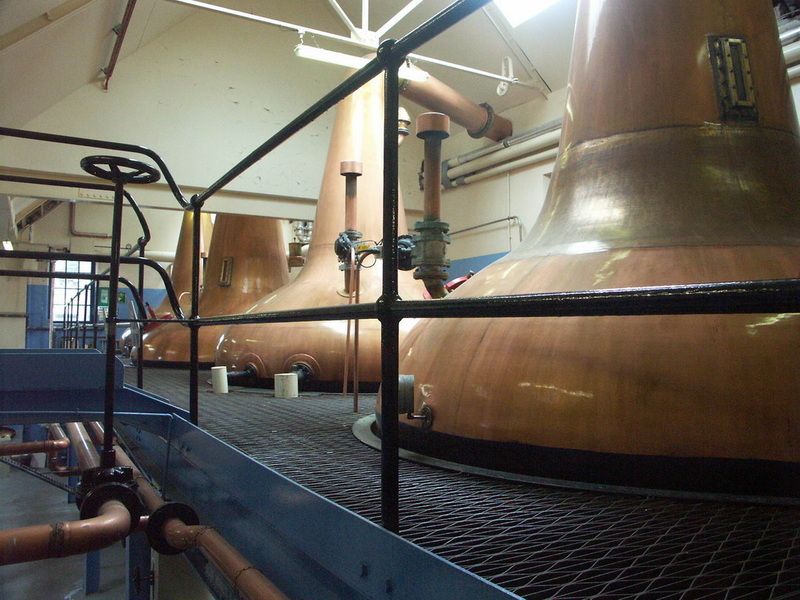 Glen Elgin is a key component of the White Horse blend. 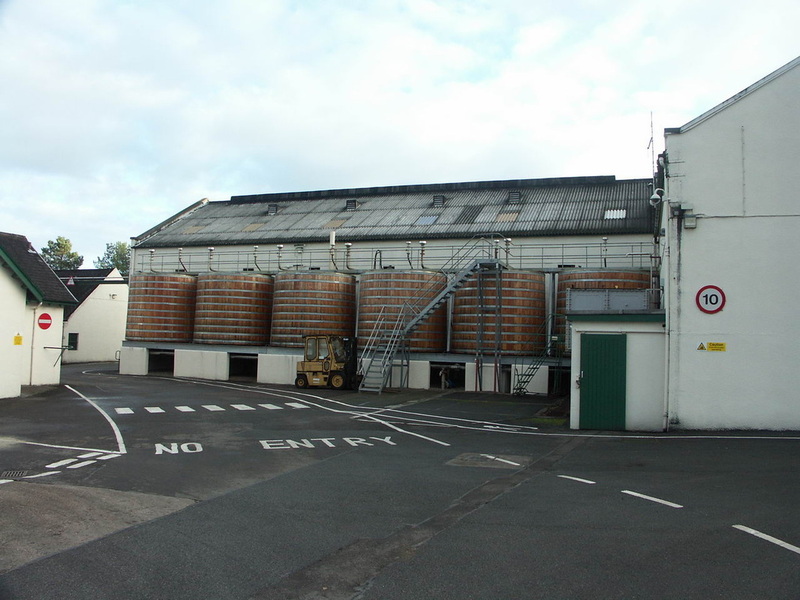 Independent bottlings are fairly common. Photos on this page were taken by me. Click on photo to enlarge. 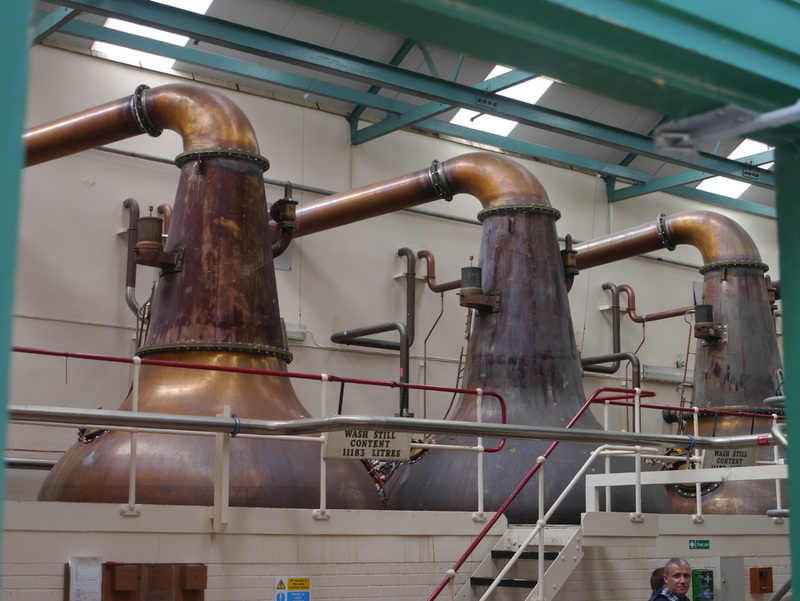 Full size versions of all my photos of Glen Elgin Distillery are available on Flickr.